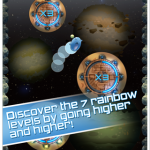 Puzzle game with physics in a crazy world with a lot of Internet memes. 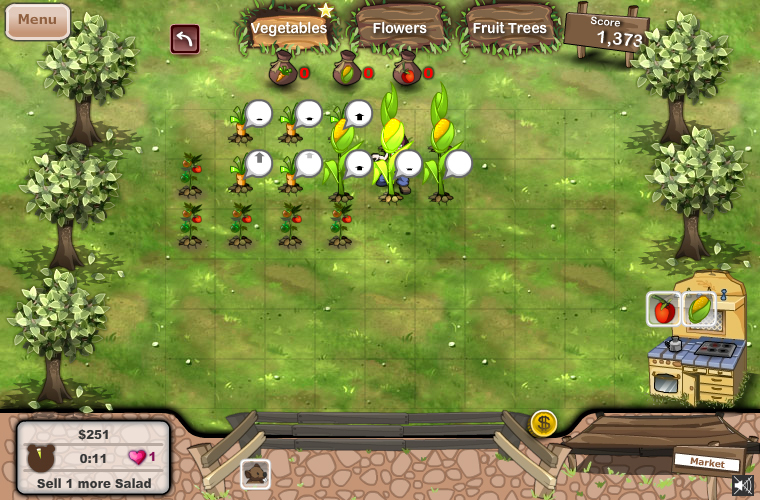 Game design, level design, ActionScript development, sound design. Rolling Jump version 1.1 with new features was free yesterday. 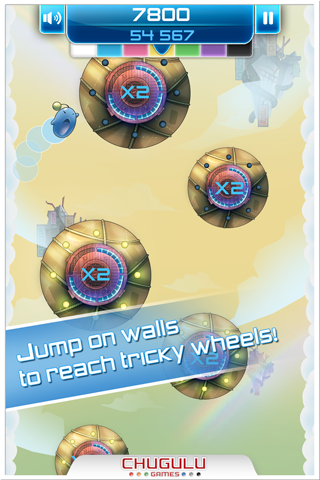 Rolling jump version 1.1 was released last week. 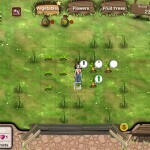 Yesterday my game was available for free. 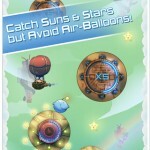 Download Rolling Jump on the appstore. 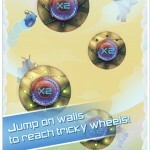 Download Rolling Jump free on the appstore. 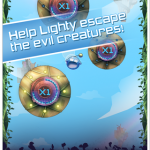 Help Lighty save the light of the world by escaping from the dark evil creatures in this incredibly FUN and ADDICTING game! Simply jump from each wheel up into the sky and stars to protect the light of the world. 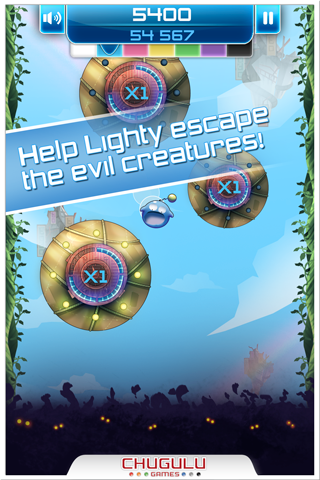 In Rolling Jump, your goal is to help the hero, Lighty, jump up into the sky and away from the dark evil creatures as fast as possible. Learn secrets of the game like double tapping, jumping onto walls, and discover how to attain the rainbow path to help Lighty save the light of the world, and ultimately prove his worth. 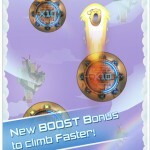 ★ Get a Boost bonus after eating suns and reach the space faster! 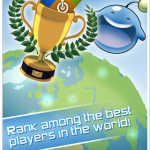 ★ Compare your score with your friends and challenge them ! 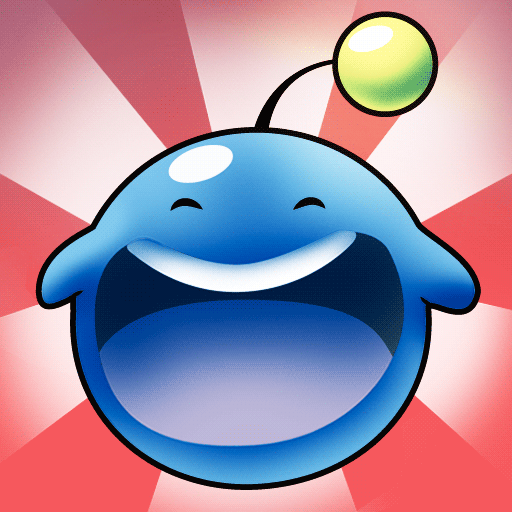 Hello, I’m proud to present you my last game on iOS: Rolling Jump. 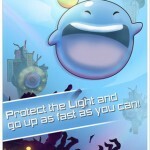 The Flash version was designed and developed in may 2009. The new version is co-published by Chugulu. 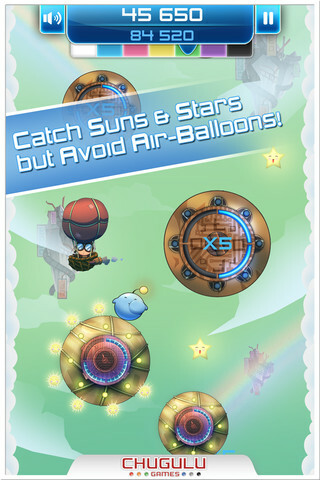 You can download the free version here. 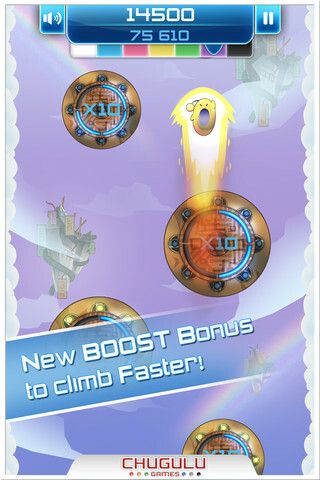 The free version is limited by the score : 10 000 pts max. Or buy the full version here for $1.49. Enjoy! And thanks to the Chugulu Team. 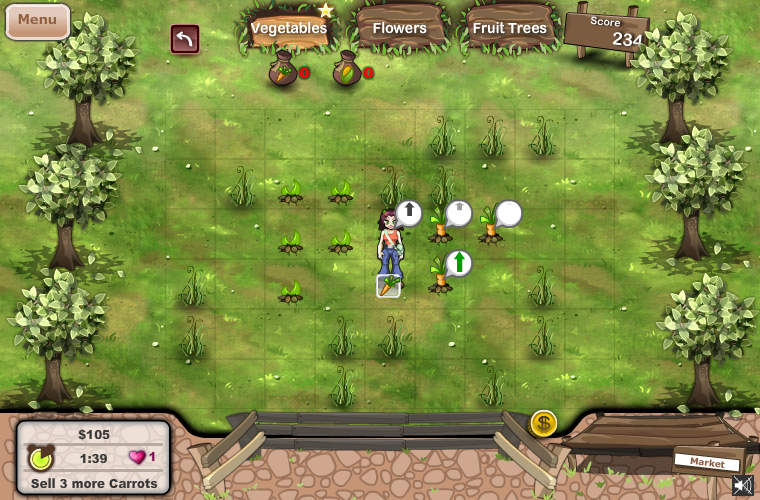 If you like or if you don’t like vegetables, fruits, salads you can play Garden Rush on Facebook. 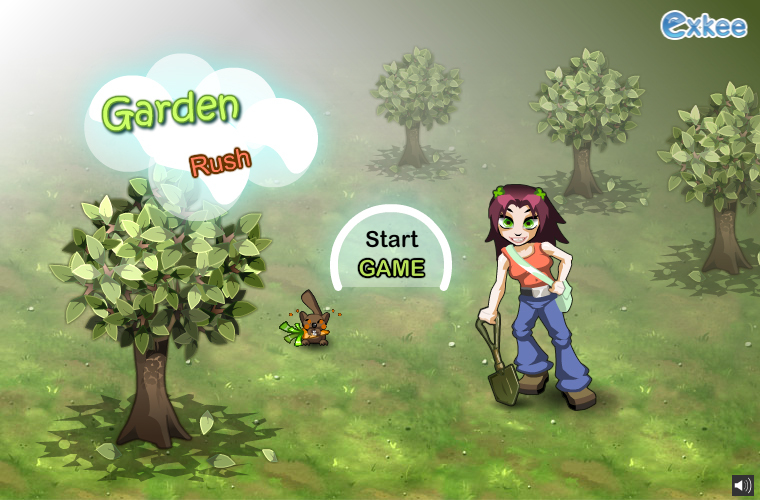 Garden Rush is a time management game but don’t worry it isn’t a percistant game like City Ville. 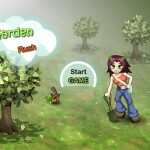 And if you like Alice Greenfingers you will also like Garden Rush. 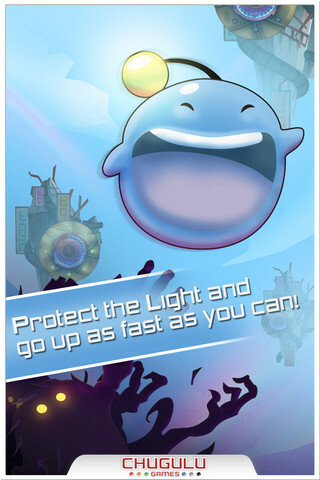 The game is actually fun and addictive and the graphics are pretty. 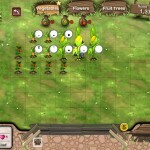 Nice work team! 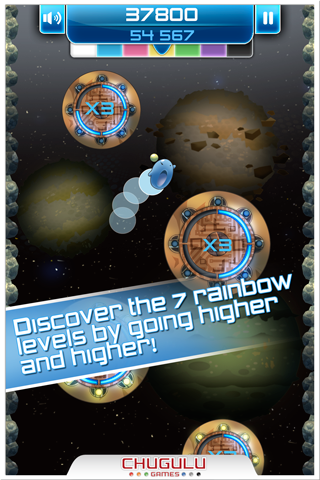 The game was ordered by MesmoGames, the owner of Bouncing Balls or Gems II. 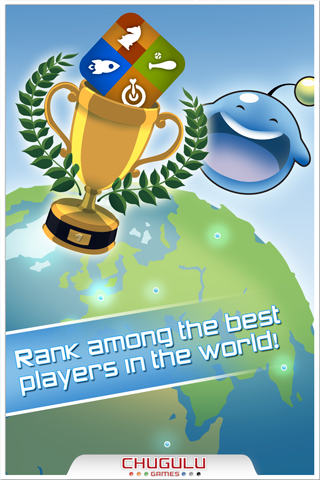 Exkee developed the game and I worked as an ActionScript coder and as a lead director for the first period. 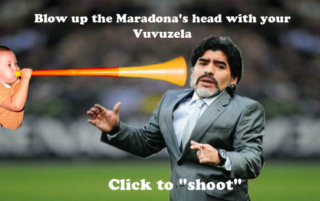 News game developed during the 2010 World Cup about the “Vuvuzela crisis”. Game design, Flash development, ActionScript 3.